Her Majesty Queen Silvia of Sweden Opens an Exhibition at Drottningholms Slott. 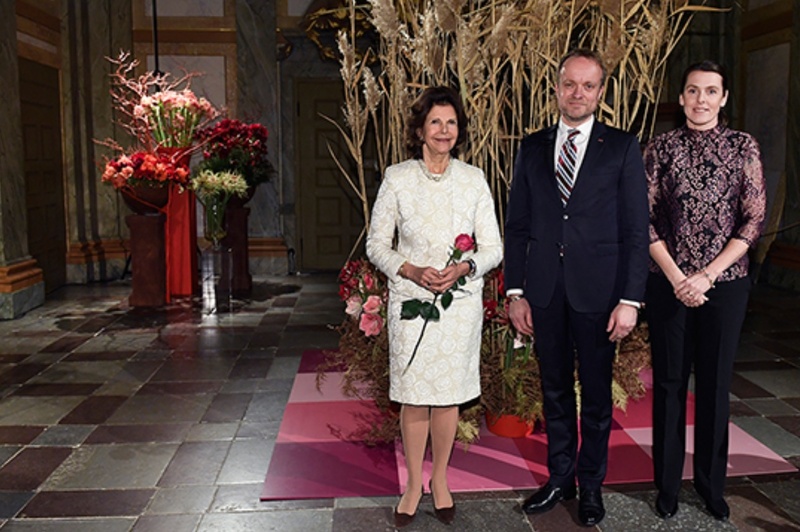 On Thursday, December 1, 2016, Her Majesty Queen Silvia of Sweden officially opened the floral exhibition, Baroque Blomsterjul, Drottningholms Slott in Stockholm. 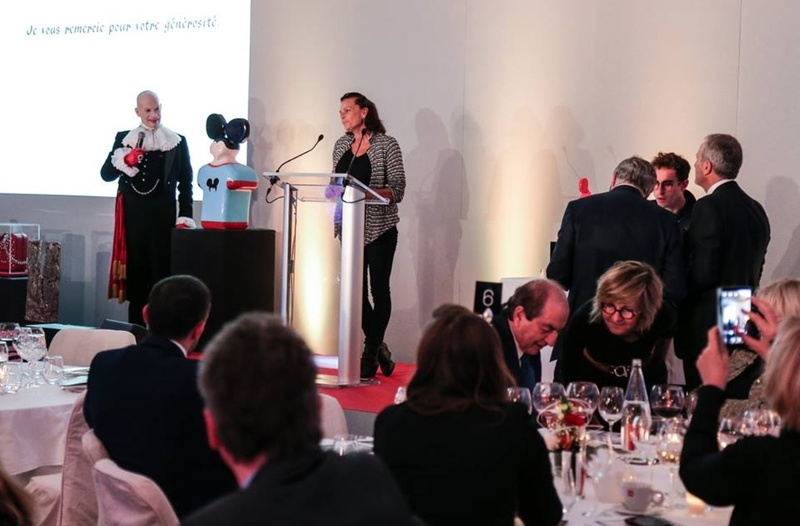 “…a fragrant and colorful experience in the spirit of Christmas. The atmospheric arrangement combines decorative elements from Drottningholm Palace Theatre with dramatic lighting, capturing the spirit of the Baroque.